Thank you for your interest in the Freedom Writers Foundation. We would love to answer any and all inquiries you may have. If you are interested in a specific program, please indicate which one in the comments section. 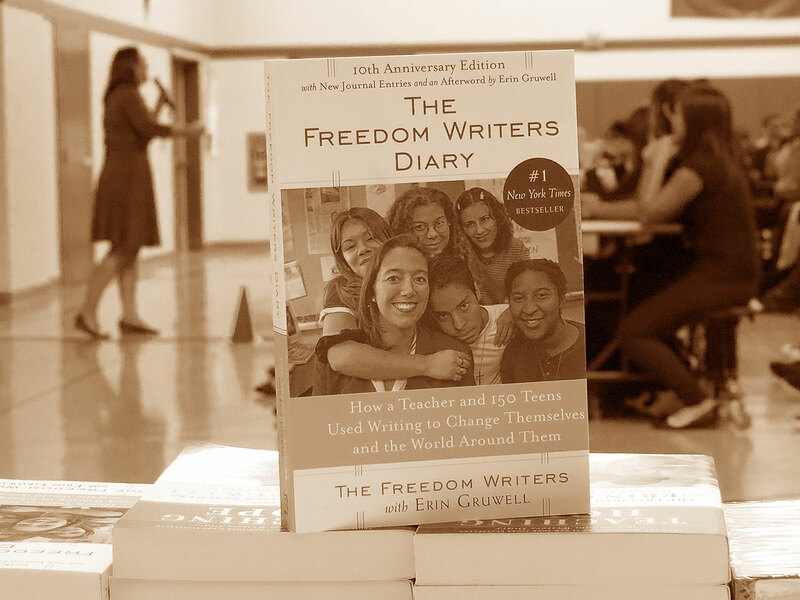 Don’t forget to be part of the Freedom Writers Community by joining our newsletter below.